A dead body on an inflatable lifeboat was found on Monday off the coast of Sakhalin Island in Russia’s Far East. Another dead man dressed in a diving suit was discovered shortly afterwards. 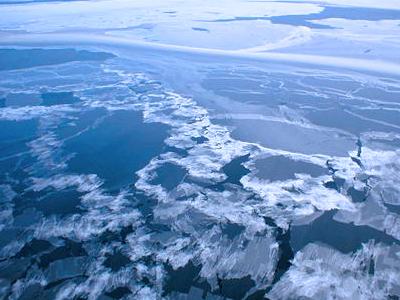 The body found on Monday has not been identified yet due to the heavy ice covering it, reports Interfax news agency. It is believed to be that of a male crew member of the fishing vessel “Partner”, which went missing last Friday. The ship sent a distress call, but a rescue party failed to find it or any signs of wreckage. Another person discovered may have been on the unfortunate ship too, although rescuers found no evidence of this on the body. 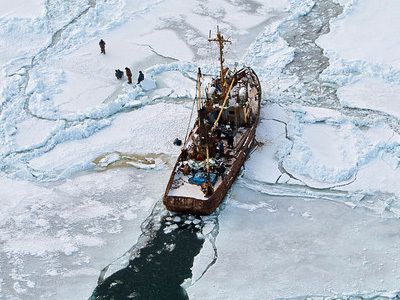 According to Russian fishery regulator, the schooner “Partner” was most likely a poaching ship. Owners of such vessels typically neglect safety regulations and do not spent much money on rescue equipment, which explains high likelihood of fatal incidents for the crew, said the regulator’s head Andrey Krainiy on Sunday. 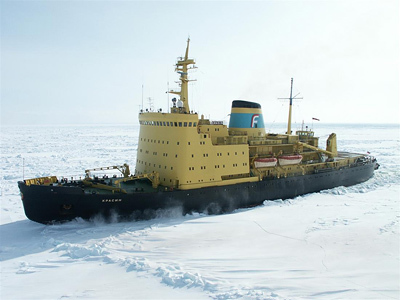 Maritime authorities on Sakhalin Island said the ship had 11 crew members.